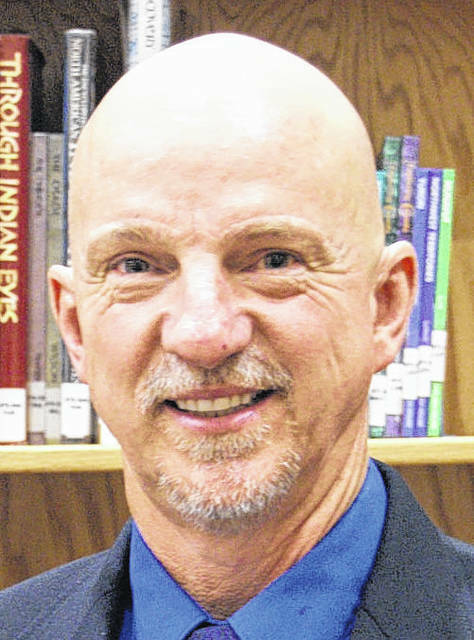 GALION — Galion’s school board added a year to the contracts of superintendent Jim Grubbs and treasurer Charlene Parkinson during Tuesday’s school board meeting at Galion Middle School. Board members approved items that extends the two contracts through July 31, 2020. The two extensions were part of several changes intended to provide long-term stability during their regular meeting Oct. 17. The board also approved a change in the administrative contract for Director of Teaching and Learning, Jennifer Allerding to increase her number of contract days from 232 to 260. The board also approved a two-year contract with Allerding, from Aug. 1, 2018 through July 31, 2020. Also on Tuesday, board members accepted donations from four organizations, including the Crawford County Cattleman’s Association, the Galion Booster Club, Ontario Wal-Mart and ALDI. The next regular school board meeting is Nov. 21, starting at 6:30 p.m., in the Galion Middle School Computer Lab.